Sometimes the removal and relocation of your treasured pianos requires you to leave them in someone's hands for storage. We offer a comprehensive piano storage Perth service. Particularly in the case of pianos, we advise you to be extremely careful in how your instrument gets stored. For the cost of having a piano stored it may mean you save on maintenance and repairs later on when you retrieve it. A piano can still be damaged sitting stationary in an unsecured, unsuitable storage environment. 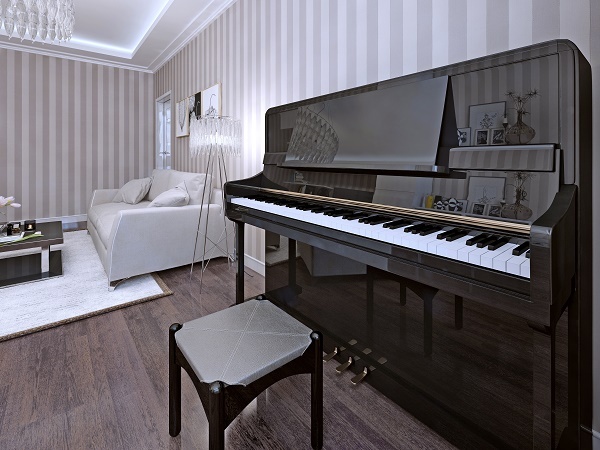 At Piano Storage & Removalists Perth we are very careful in choosing a piano storage solution you can trust and rely on. The company we have partnered with are experienced, fully insured and fully aware of how much you value your possessions. Like us they value their repeat business and customer satisfaction. They are available 7 days a week at affordable costs. Contact us for a Piano Storage Perth quote today!